Chamber Programs are part of the Chamber business plan and are designed to meet the current needs of our members. Programs change as the needs of our members change. Through serving on a committee, you can impact the outcome of Chamber programs/events/services. The Ambassador program is the public relations program of the Chamber. Ambassadors perform site visits, ribbon cuttings, retention calls and participate in the annual membership drive. Annual event connects businesses to businesses and businesses to the general public. Includes production of the annual Community Guide and a bi-annual production of our City Map. Offered 3-4 times per year, these seminars focus on business and professional development topics. Annual networking, "casually-competitive" (for some) event! Promotes a safe environment for trick or treating; 80 to 100 businesses/organizations participate annually with prizes, a punch card and decorating contest; promotes your business/organization to our community. 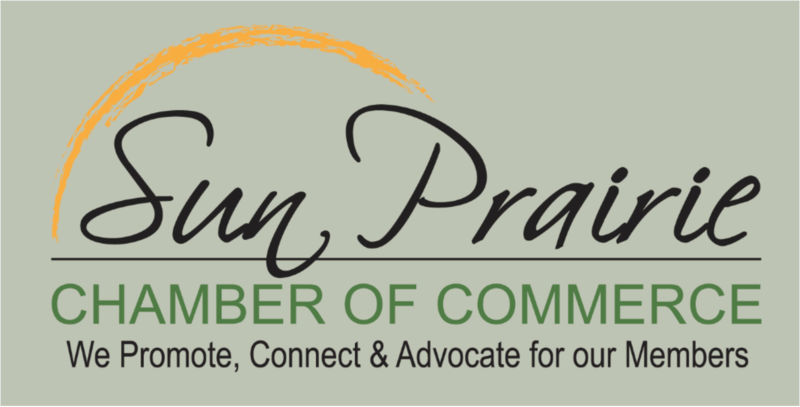 Member luncheons are held September through May and focus on current events/issues in Sun Prairie. Member mixers are held September, October, February, April and July and are a great way to network with Chamber members. The Annual Meeting, held in January, hosts a keynote speaker, silent auction and short business meeting. Dates are posted on our homepage. Gift Certificate and Keytag programs - for members and the general public; Business to Business - encourages local businesses to do business with each other by offering discounts/special offers to other chamber members. The largest event in Sun Prairie! Click here for more information on this annual event. 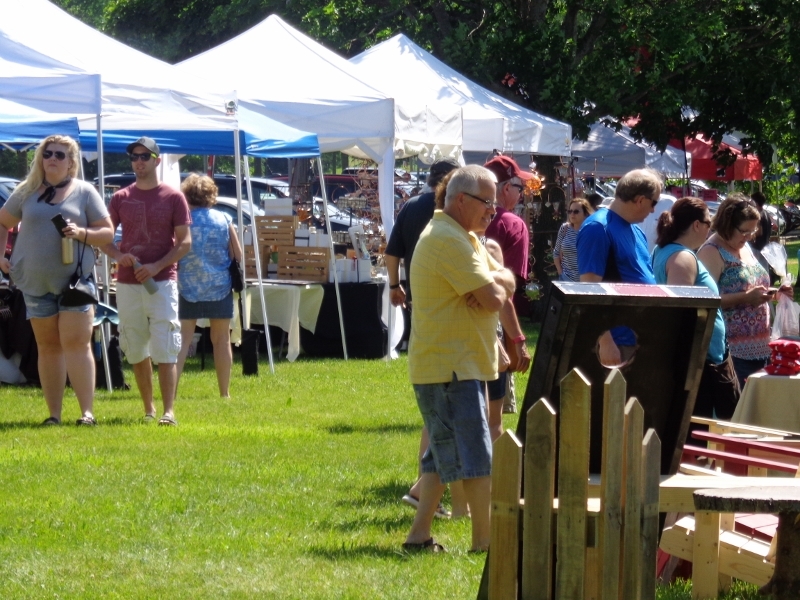 Includes fine arts and crafts vendors, children's play area, entertainment, activities and a wine and cheese tasting. View our Committees section for information on committee work related to the above programs and, for complete committee job descriptions.